8" Plush figure of Pikachu, the most popular character from the Pokemon universe. Made using high quality fabrics. Officially licensed. 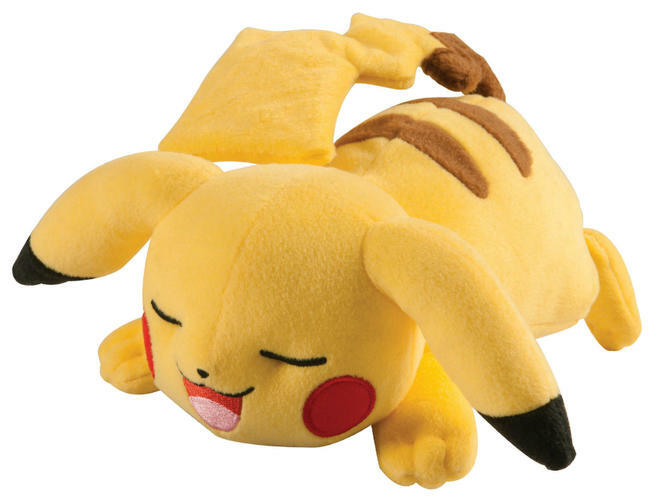 8 inch plush figure of Pikachu in a sleeping pose. Officially licensed. 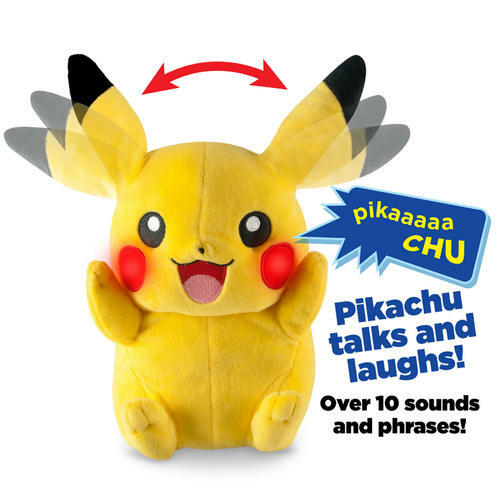 Laughing and talking 10" Plush figure of Pikachu with 10 sounds and phrases. Officially licensed. 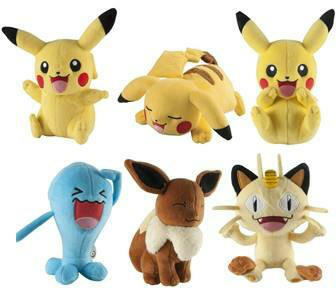 CDU of cute and cuddly plush from the Pokemon series including Pikachu, Pichu, Teecko, Mudkip and Torchic. Officially licensed. 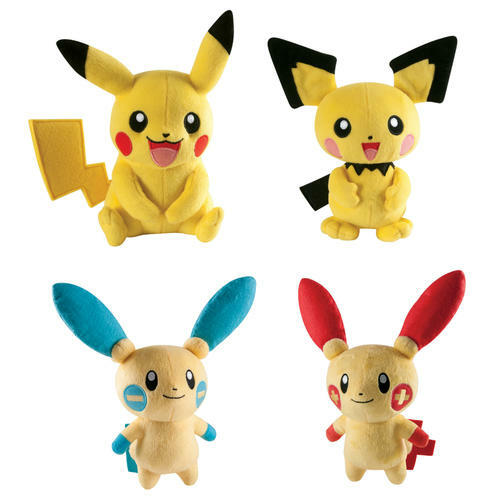 CDU of cute and cuddly plush from the Pokemon series including Pikachu, Plusle, Minun and Pichu. Officially licensed. 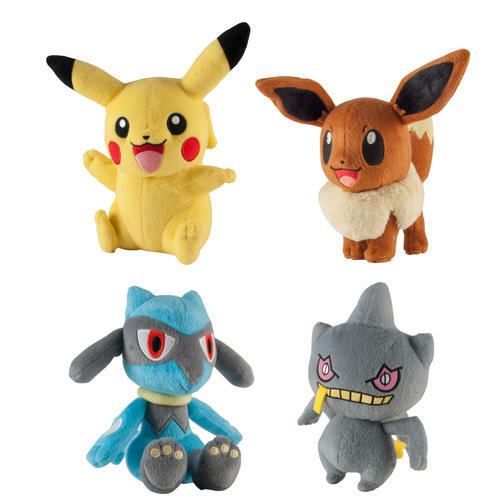 CDU of cute and cuddly plush from the Pokemon series including Pikachu, Eevee, Riolu and Banette. Officially licensed. 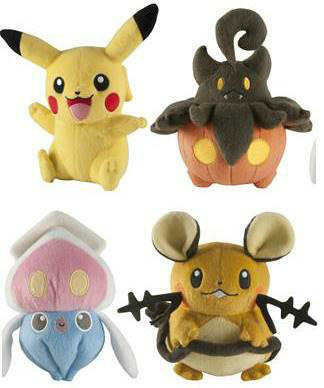 CDU of cute and cuddly plush from the Pokemon series including Pikachu, Pumpkaboo, Inkay and Dedenne. Officially licensed. Eevee and Wobbuffet. Officially licensed. 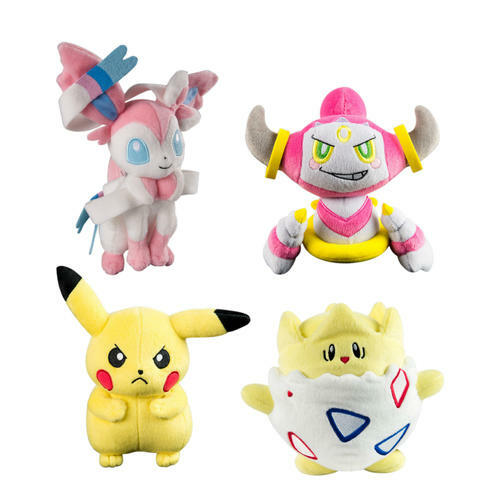 CDU of cute and cuddly plush from the Pokemon series including Pikachu, Sylveon, Hoopa & Togepi. Officially licensed. 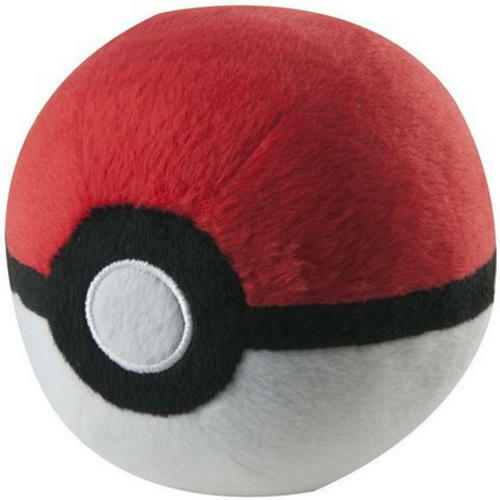 CDU of Poke Ball plush from the Pokemon series including Poke Ball, Great Ball, Ultra Ball and Master Ball. Officially licensed. 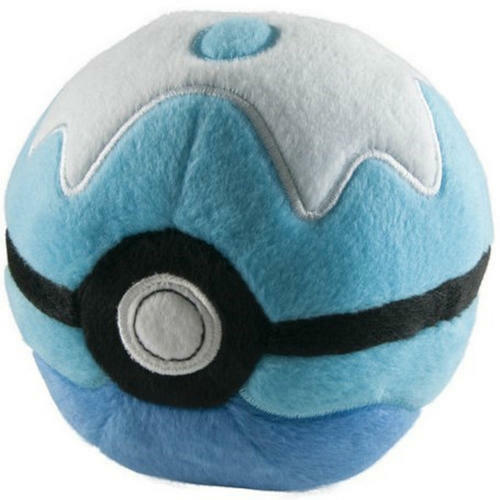 CDU of Poke Ball plush from the Pokemon series including Dive Ball, Repeat Ball, Luxury Ball and Premier Ball. Officially licensed. 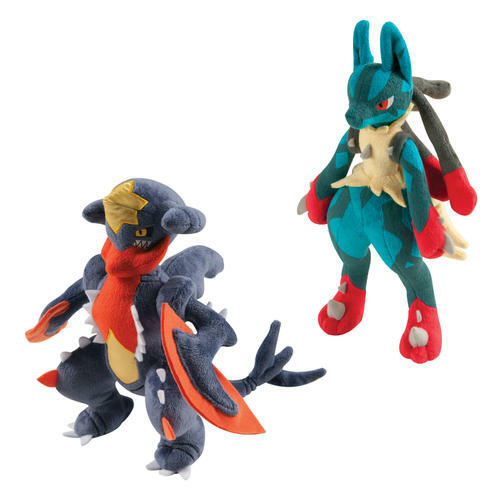 Assortment of large 25cm Pokemon plush incuding fan favourites Lucario and Garchomp. Featuring great attention to detail. Officially licensed. 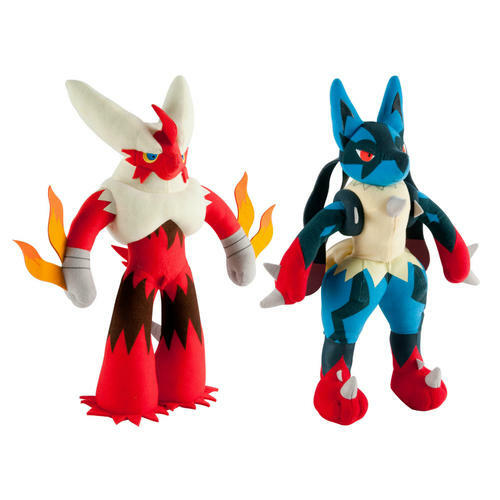 Assortment of extra large 40cm Blaziken and Lucario Plush which feature great attention to detail. 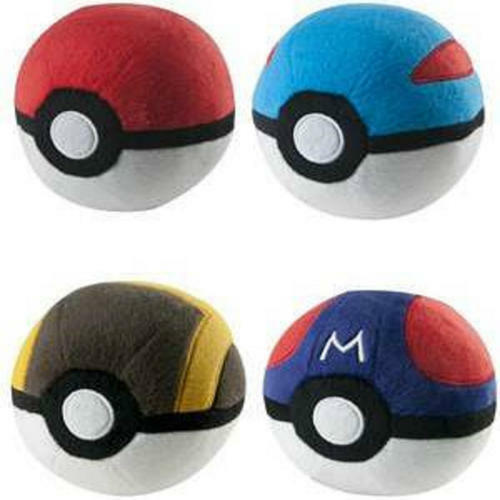 Ideal for Pokemon fans. Officially licensed. 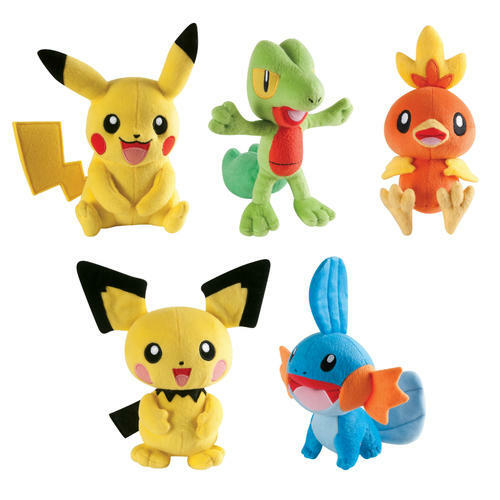 Watch your favourite Pokemon evolve before your very eyes with these 3 figure packs that also include Pokedex Tags for each stage. Officially licensed. 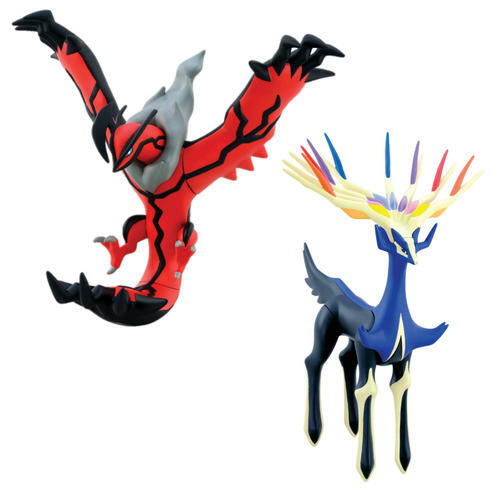 Assortment of large 20cm articulated vinyl figures that are the perfect collectable for fans of the Pokemon X & Y series. Officially licensed. 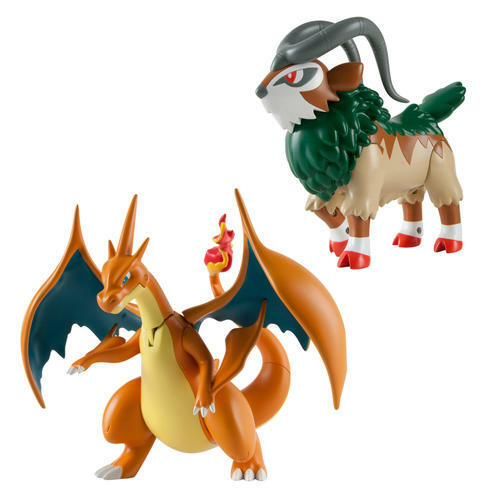 Assortment of highly detailed figures, featuring Charizard Y and Gogoat from the Pokemon series. Both figures feature multiple points of articulation. Officially licensed. 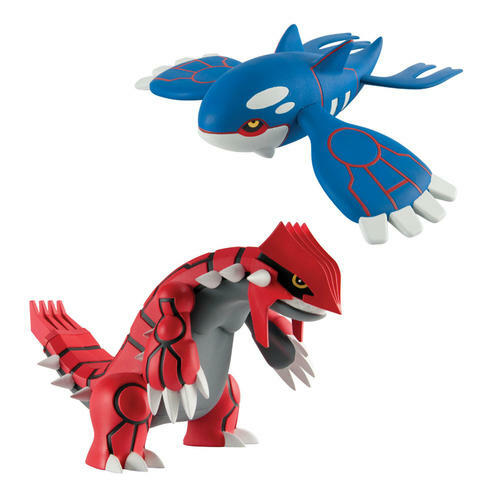 Assortment of highly detailed figures, featuring Groudon and Kyogre from the Pokemon series. Each figure measures approximately 25cm in size. Officially licensed. 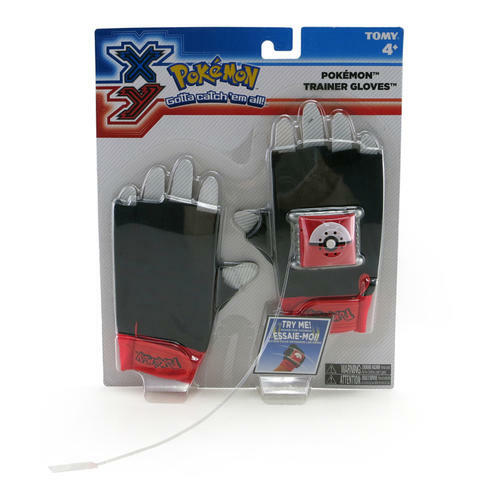 Become a Pokemon Trainer with Ash's motion activated gloves including sound effects. 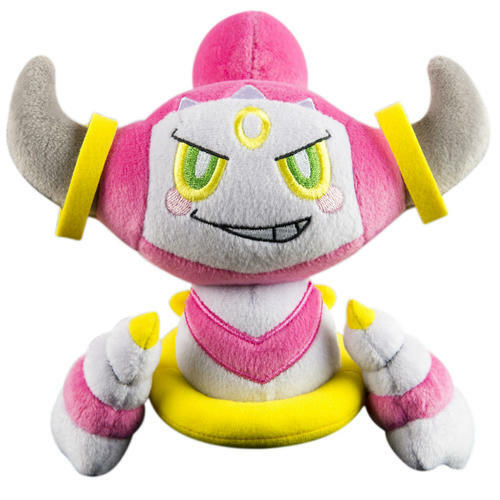 Ideal for fans of the hugely popular Pokemon series. Officially licensed. 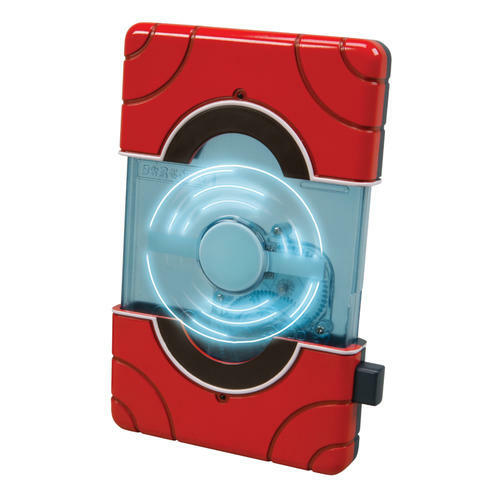 The Kalos Region Pokedex has sound and light effects, accurate styling, and physical-mode transformation. Scan and compare your Pokemon figures by opening up the Pokedex. Officially licensed. 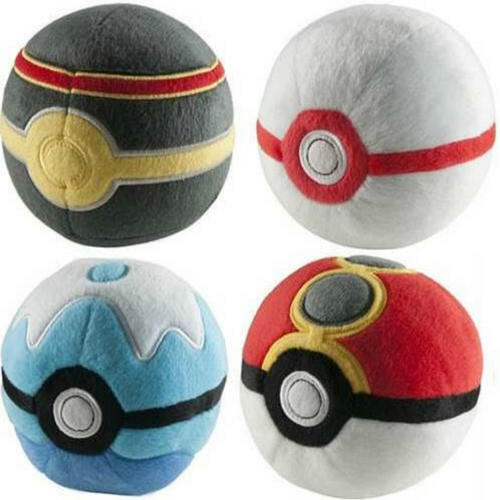 Pikachu launches foam discs either off your shoulder or on a table top or floor. 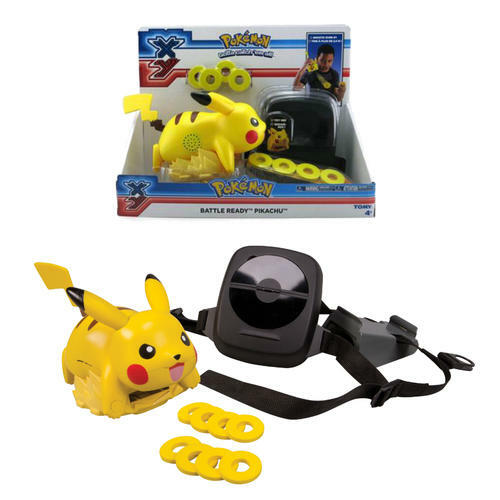 Includes Pikachu, adjustable backpack harness & foam discs. Officially licensed. 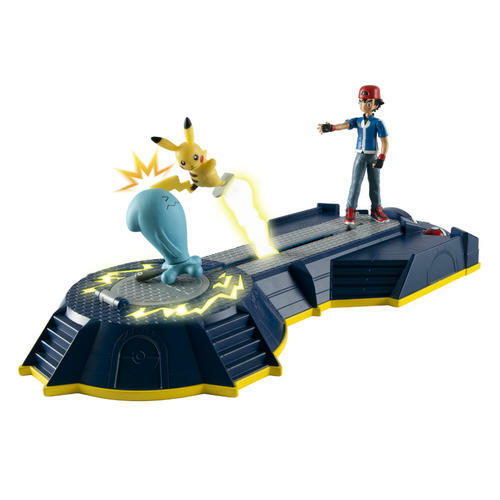 Battle Arena featuring 3 unique battle moves and including Pikachu, articulated Ash, and Wobbuffet figures. Officially licensed. 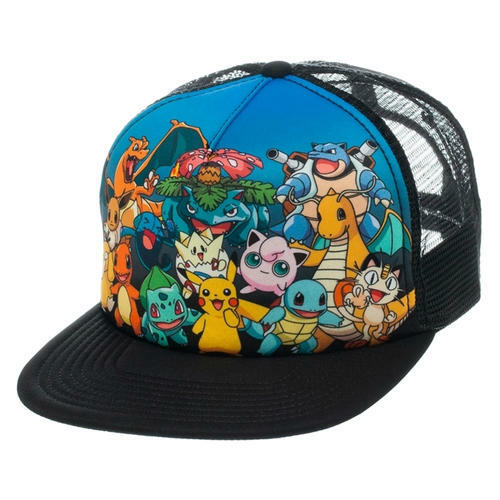 Cap featuring a cool design of Pikachu. The cap features the highest quality embroidery, adjustable fastener and is made using high grade fabrics meaning it is comfortable as well as cool. Officially licensed. 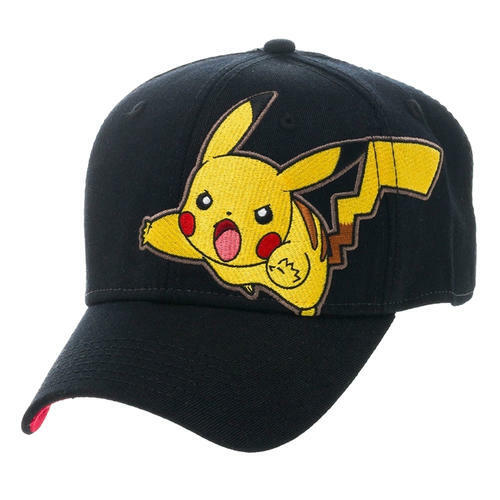 Cap featuring a Pikachu face design with high quality embroidered effects and 3D ears. The cap also features adjustable fastener and is made using high grade fabrics. Officially licensed. 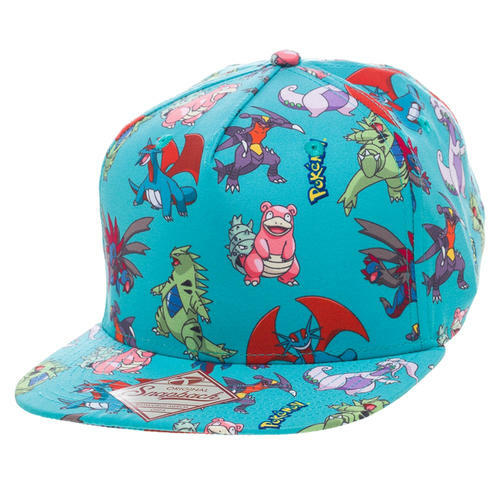 Trucker style Cap featuring a cool and trendy design of many of the most popular characters from the Pokemon series. The cap features the highest quality print and adjustable fastener. Officially licensed. 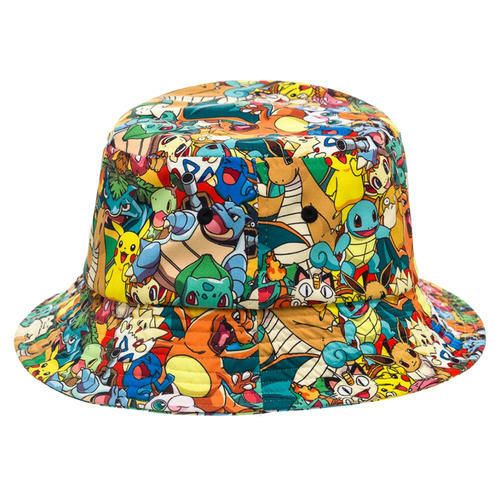 Rain Hat featuring a fun and colourful design which includes many of the most popular characters from the Pokemon series. Made using high grade fabrics. Officially licensed. 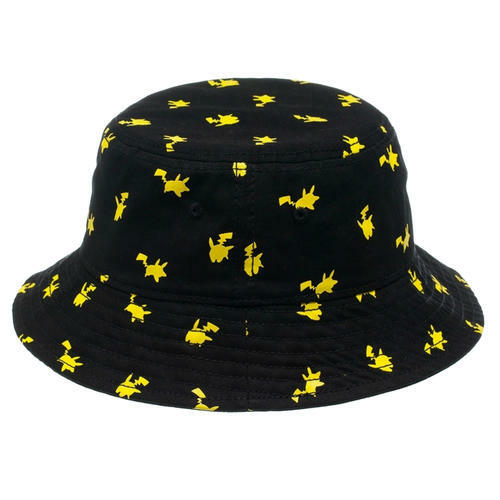 Rain Hat featuring a fun Pikachu character design from the Pokemon series. Made using high grade fabrics meaning it is comfortable as well as cool. Officially licensed. 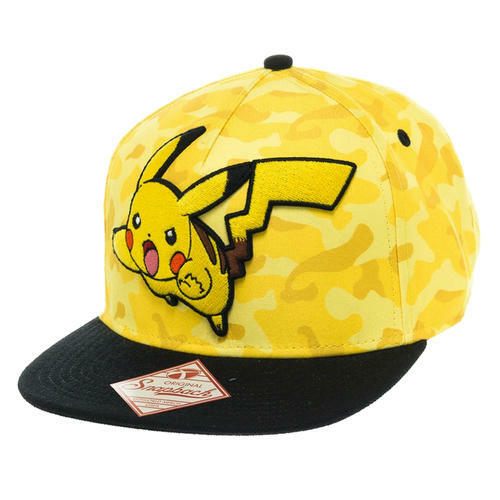 Snapback Cap featuring a high quality embroidered Pikachu character design, adjustable fastener and is made using high grade fabrics meaning it is comfortable as well as cool. Officially licensed. 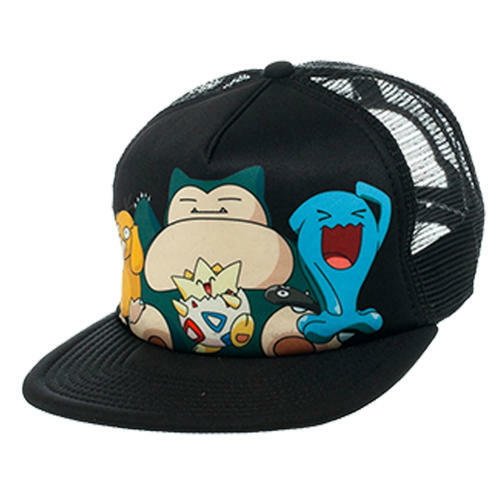 Snapback Cap featuring a high quality embroidered Meowth character design, adjustable fastener and is made using high grade fabrics meaning it is comfortable as well as cool. Officially licensed. 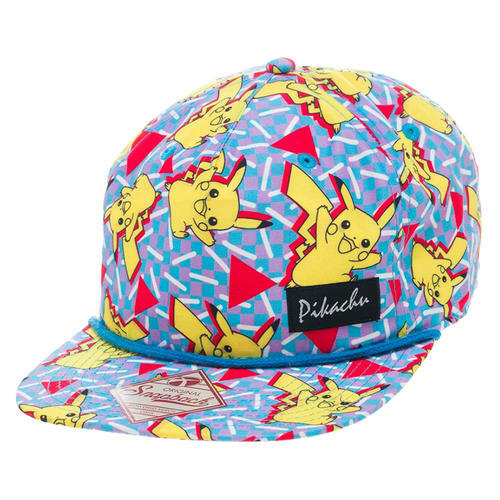 Snapback Cap featuring a high quality print and includes a bright and colourful Pikachu design, adjustable fastener and is made using high grade fabrics meaning it is comfortable as well as cool. Officially licensed. 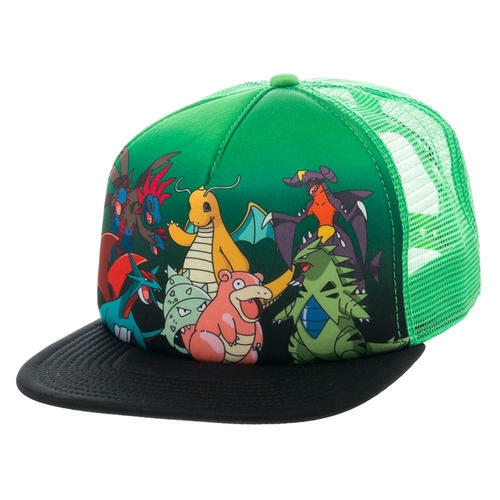 Snapback Cap featuring a cool and trendy design of many of the most popular characters from the Pokemon series. The cap features the highest quality print and adjustable fastener. Officially licensed. 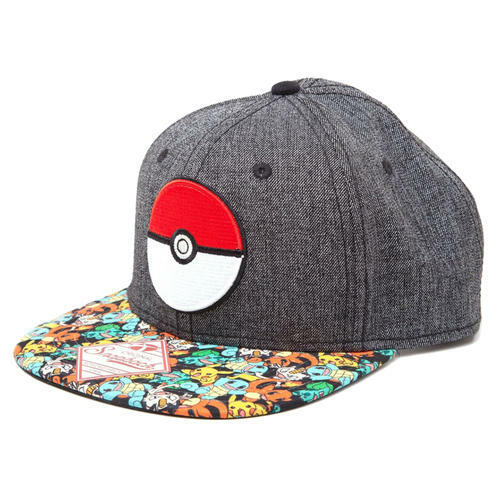 Snapback Cap featuring a high quality embroidered Pokeball effect, character print on the bill, adjustable fastener and is made using high grade fabrics meaning it is comfortable as well as cool. Officially licensed. 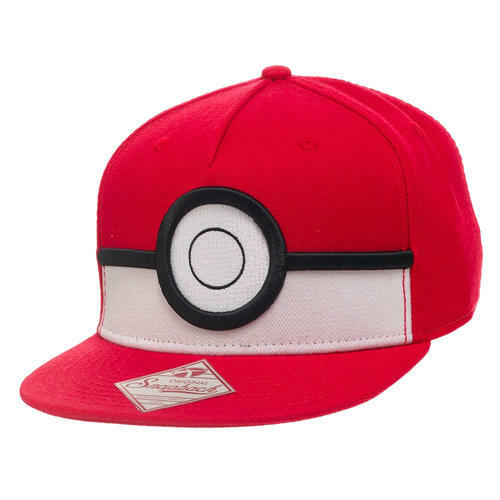 Snapback Cap featuring a cool and trendy design of the Pokeball from the hugely popular Pokemon series. The cap features the highest quality embroidery and adjustable fastener. Officially licensed. 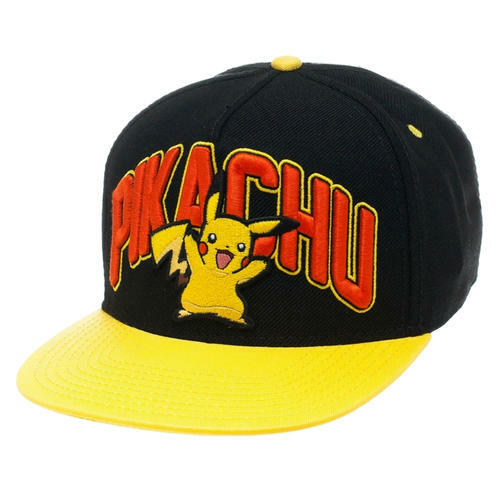 Snapback Cap featuring a high quality embroidered ‘Pikachu’ design, adjustable fastener and is made using high grade fabrics meaning it is comfortable as well as cool. Officially licensed. Snapback Cap featuring a high quality embroidered Bulbasaur text and character design. Also features adjustable fastener and is made using high grade fabrics. Officially licensed. 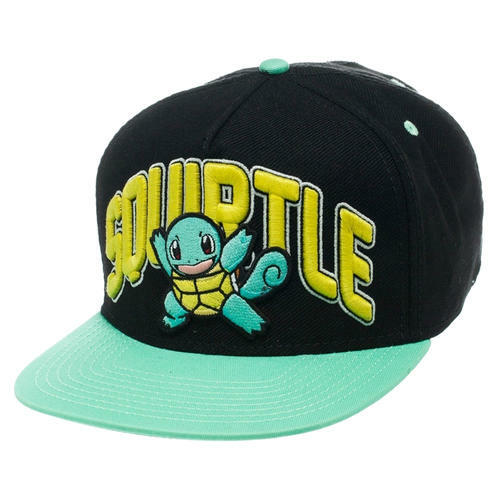 Snapback Cap featuring a high quality embroidered Squirtle text and character design. Also features adjustable fastener and is made using high grade fabrics. Officially licensed. 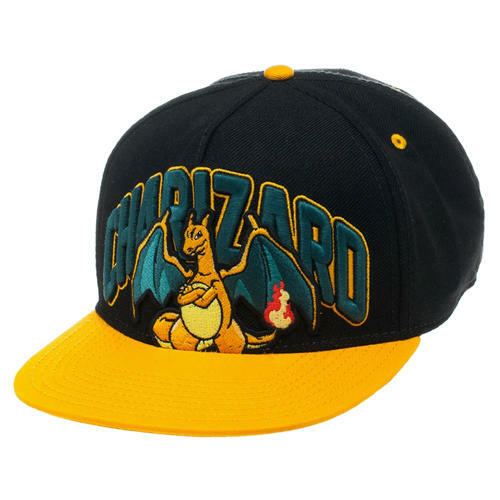 Snapback Cap featuring a high quality embroidered Charizard text and character design. Also features adjustable fastener and is made using high grade fabrics. Officially licensed.